Almost about 70% of my skincare kit is all natural products, and now there is a new organic/ all natural skincare brand that pops up every other month. I have featured quite a few brands on the blog till now and I will most definitely continue to explore more brands as we continue this journey. Today I want to talk about a natural brand that has been around for over 10 years- Banjaras. A well known and well loved brand in the skincare niche, Banjaras is also listed as a cruelty free brand by PETA. So that means not testing on animals and no incorporation of animal products in Banjaras products. I love the Banjaras campaigns. They have such sensible practical ideas. Last time I had talked about getting flawless skin with Banjaras Skin Positive. This time, Banjaras believes that if you take of nature, then Nature will take care of your skincare needs. 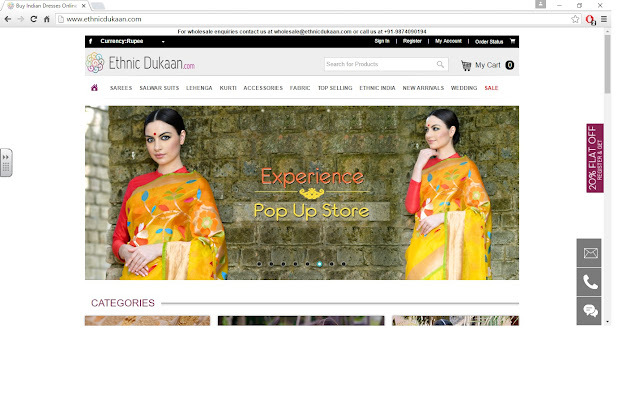 Banjaras has products that cater to the needs of the entire family. From rosewater to facewashes to face packs, they have everything you need for that glowing skin. One of the most popular products is their Multani + Orange facewash. I have had friends who have tried this and loved it. I think maybe I should buy one and try it as well to review for the blog. What do you think? The Papaya face pack is also a hot seller I was told. Papaya is known for adding glow to the skin. I was eating a lot of papaya before the wedding and also using it as facepack by mixing it with multani matti or gram flour (besan). Banjaras just made life easier by giving you a ready to use face pack with Papaya and multani matti. 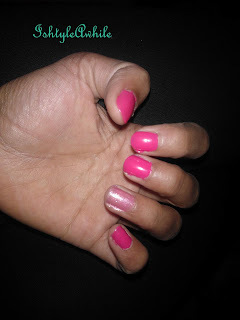 Brides-to-be out there, do make sure you try this out. In the haircare range, they have multiple products. For those wanting beautiful hair, check out their Samvridhi range. 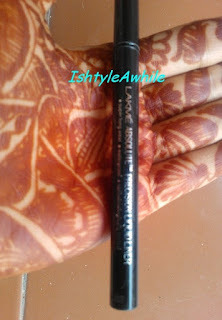 I haven't used this range, but you can check out what Fashion and Frappes has to say about it. Filled with natural ingredients such as neem, shikakai and brahmi, this product checks all the boxes in terms of haircare. For the more mature crowd there is a Brazilian henna available with ingredients that don't damage your hair. What I love about the Banjaras range is that they are made from all common natural ingredients and you have something for everyone. They are not very expensive and they are easily accessible to everyone. I haven't heard anyone give bad reviews about their products and I am hoping to try more of their products. Also, guess what, you can now try samples of their products before you buy their full size products. Click here to try their samples. I know that I am a convert and would want to use only organic products are much as possible. What about you? What is your take on Banjaras? Have you tried their products? 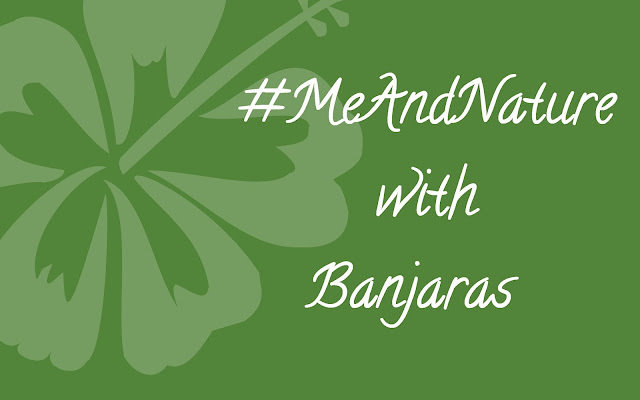 *This is a post sponsored by Banjaras to spread the word about their #MeandNature campaign.